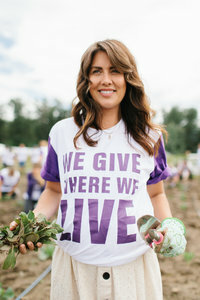 Giving back to our communities and helping those in need is one of the pillars of JillianHarris.com. We are so passionate about working with charities, and have made it a priority to support local organizations wherever we can. The list of charities below all have a special place in my heart. 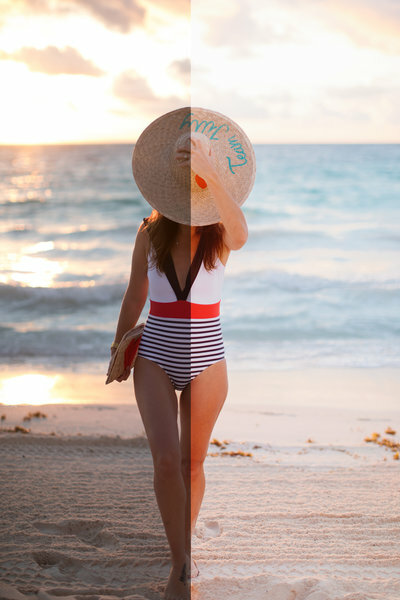 If you are a brand that is interested in partnering with JHD to support a charitable cause, we would be THRILLED! If you are just someone looking to spread a little love to someone in need, please consider donating by clicking any of the links below!! XOXO. When I used to live in Vancouver I would do a sleepout every year in support of the Covenant House. 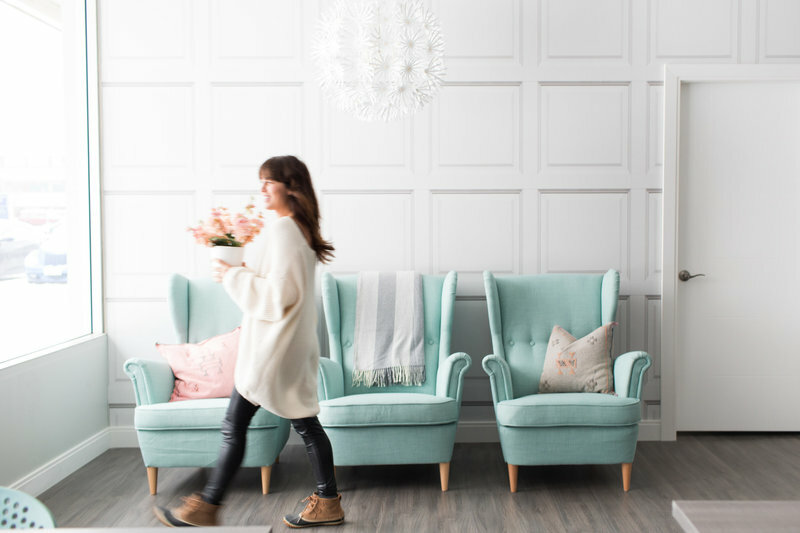 Here in Kelowna we support the local food bank, and if you’ve followed me for any length of time I’m sure you’re familiar with an organization that is one of my biggest inspirations, Mamas For Mamas. Many of these charities focus on families in need, which is something I’ve grown to appreciate more since becoming a mother myself.